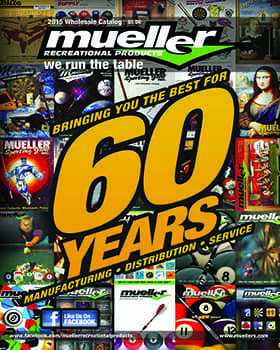 Complete this form and we will send you our printed catalog, full of the same great products you find on this site. Stay Informed. We'll keep you up to date with news, product updates, special offers and information.